Personal Injury Attorneys for Boating Accidents. There are thousands of boating accidents each year, and hundreds of deaths. Unlike a traditional traffic accident, an accident on the water is coupled with the added risk of drowning. As a general rule of law, a boat operator and its owner must exercise a certain degree of care to prevent injuries to boat passengers or others swimming nearby or enjoying the water on boats around them. The experienced personal injury lawyers at Bolen Robinson & Ellis understand how traumatic a boat accident can be, and our personal injury attorneys are committed to ensuring that those injured in boat wrecks obtain the results they deserve. Driving while intoxicated (under the influence of alcohol or drugs). Personal Injury Attorneys for Jet Ski Accidents. Negligent boat or vessel operators. Hurt in a boating accident? Contact our personal injury attorneys for a free consultation. Victims of boating accidents often suffer the burden of large expenses, including hospital bills, medical treatment and medication, childcare, loss of personal time with loved ones, and missed time from work. A successful personal injury claim can reimburse victims for those expenses. Bolen Robinson & Ellis is committed to ensuring that boating accident victims obtain the results that they deserve. 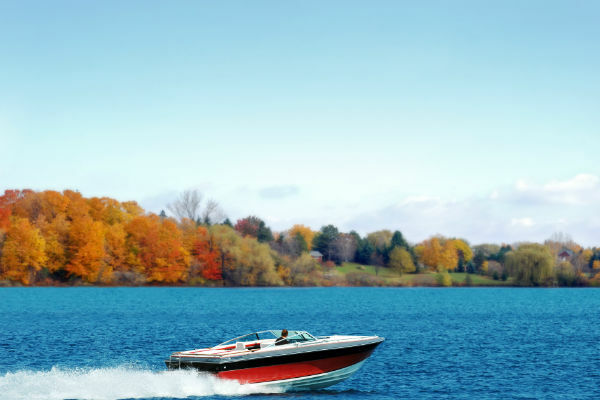 If you have been hurt in a boating accident, please contact us to schedule a free consultation with one of our experienced personal injury attorneys.